Featured artist "Melanie Dame Withrow" is an accomplished artist from the greater St. Louis area whose work range from Pencil/Charcoal portraits to Abstract Figures and Kitschy Animals. This Traveling Exhibit will be on display at the Depot Museum for just the month of November! Come view the beauty, value, and uniqueness of Mingo National Wildlife Refuge amateur and professional photographers as part of their annual photography contest. View with Guest artist Melanie Dame Withrow and also view the Native American Month Display and the Mingo Wildlife Photography Show while enjoying light refreshments. Join the photographers for appetizers and be present for the awards reception. 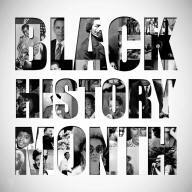 Come celebrate Black History Month, presented by The Sikeston Daughters of the Sunset. Open to all area high school art students, grades 9-12. 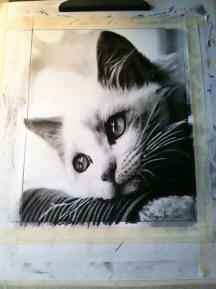 Entries are to be original and must be matted or framed, and ready to hang (with a wire hanger) or be displayed. Maximum of 2 artistic pieces per student. Due to space limitations, we can accept no more than 15 pieces per school. There is absolutely no charge or fee for student entries. Join our talented young artists, family and friends during the 2nd Friday Downtown Gallery Walk. 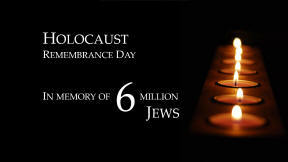 The Sikeston Jr. High School 8th Grade Literature Class will be displaying their dioramas, art work, and digital displays featuring Holocaust Remembrance in honor of the International Holocaust Remembrance Day. View and Visit with our Special Guest Artist, Lynn Lancaster, while enjoying light refreshments. 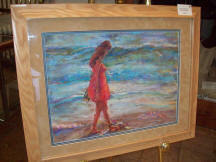 The show will feature the works of Sikeston Regional Artists 18 years and up. 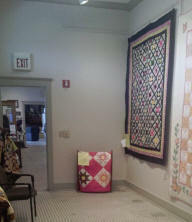 The art show is sponsored by the Sikeston Depot Museum and the Missouri Arts Council. For further information, call the Sikeston Depot Museum 573-481-9967. 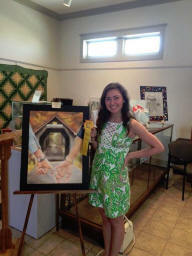 Visit with the artists of the Annual Regional Judged Art Show while enjoying light refreshments.